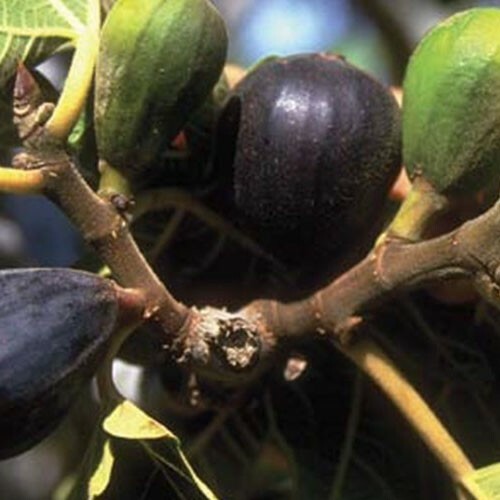 This excellent Fig cultivar was developed in conjunction with the LSU Agricultural Department. This is a very reliable and prolific producer even as a container species. The tree Produces in the Summer, but as the tree matures it will often have a late Fall crop as well. The tree produces a red to dark purple fig with excellent, mild flavor and a high sugar content. The Flesh of the fruit is light amber to light strawberry red. The tree is a Vigorous grower and is hardier than most figs. 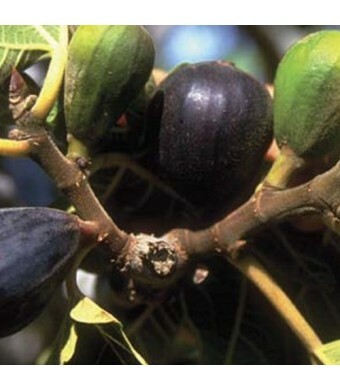 The LSU Purple Fig has Excellent disease resistance. Needs at least 15 feet of spacing and does well when the roots are shaded. Click here for our Fig Tree Care Guide.